http://cinziamazzamakeup.com/?x=quanto-costa-Viagra-generico-50-mg-online-a-Milano http://cinziamazzamakeup.com/?x=dove-comprare-levitra-generico-in-italia What Makes Us Different! The Box Project offers a unique opportunity to give back. We are distinct because we create supportive, personal relationships directly between a sponsor family and a family in need living in rural America. The Box Project acts as matchmaker, pairing our “sponsor” volunteers with carefully screened individuals or families that need help. The sponsors offer long term, meaningful interactions including encouragement, advice, and boxes of needed supplies about once a month. As the families come to know each other, trust and friendships grow. For someone that struggles to get by day-to-day, just knowing that their sponsor cares about them personally can have a dramatic, positive impact. The relationship that develops is between families… directly. 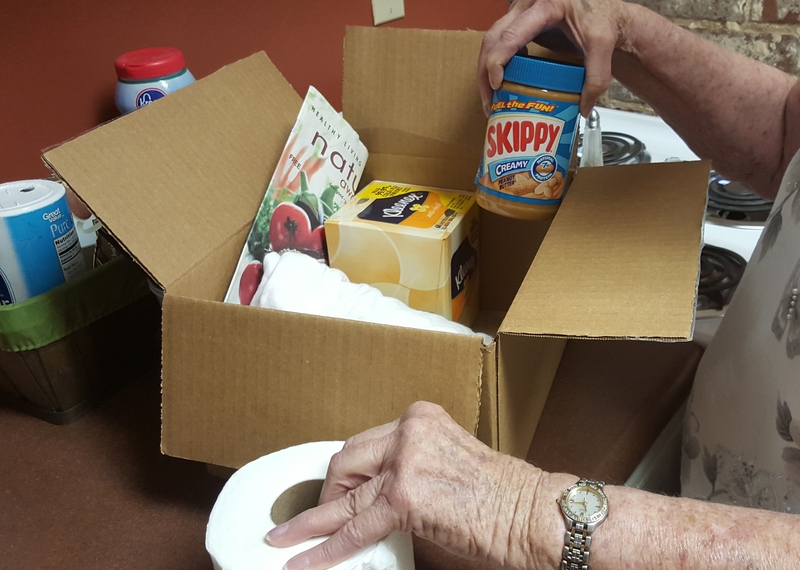 Sponsors take money out of their own family’s budget to send a box of aid every month to another family in need. Some sponsors use this rich experience to teach their children the value of unselfish giving, and at the same time everyone learns that the true gift of giving is bestowed upon the giver. siti sicuri per comprare viagra generico 100 mg pagamento online a Torino get link What A Box Can Do? Tim grew up on a dirt road in the Mississippi Delta “suburbs” of Itta Bena, fortunate to have a Box Project Sponsor family from Maine. When he was an early teen, the sponsor sent Tim two books, the first books he had ever owned. This made a deep impression. Now, after two bachelors degrees and a master’s degrees, he is working on completing a Ph.D. in computer science. see url Mike was raised by his grandmother along with seven other boys in the family. For over 20 years his family had sponsors who cared. 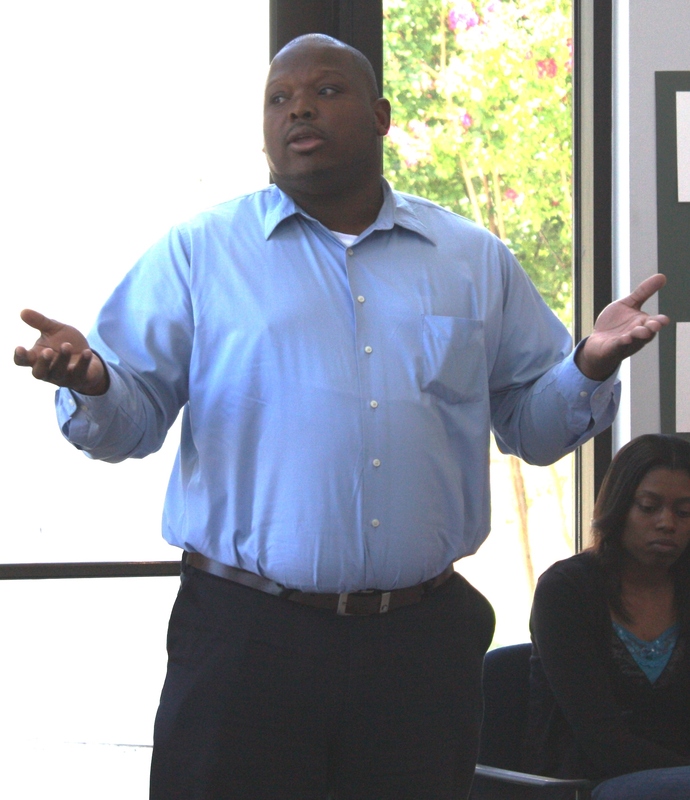 After a visit to Mike’s family home in the Mississippi Delta, his sponsors realized the family’s rental home was not adequate living conditions for the family. They returned home and made an appeal to local churches to build a new home for this family. Over several weeks work crews traveled to rural Mississippi and built a new home for this family. Mike worked side by side with the work crews everyday. After the death of his grandmother, Mike is now responsible for the home. 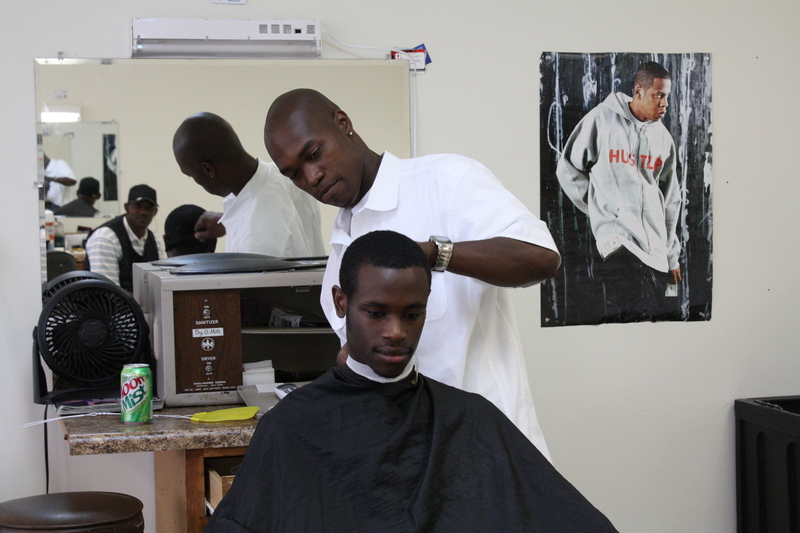 He also attended Barber School and now co-owns a local Barber Shop in the community he grew up in. source url levitra originale Calabria What Our Sponsors Say! propecia women canada Mission: To encourage and enrich the lives of families and individuals living in rural poverty by establishing meaningful relationships, promoting education, and offering material aid.